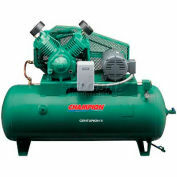 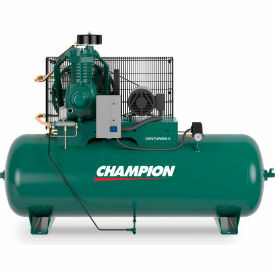 Loaded with rugged features, the Champion® splash-lubricated Centurion II Series reciprocating compressors deliver long-lasting performance and tremendous value. 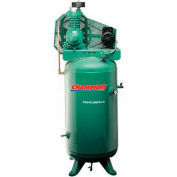 Special-alloy steel reed valves provide a self-cleaning design that maintains peak performance throughout the life of the compressor. 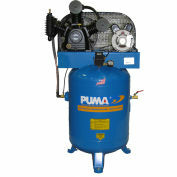 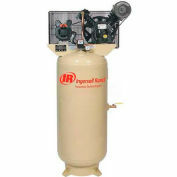 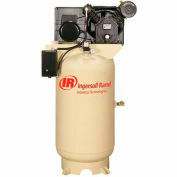 Cast iron cylinders and heads offer rugged, industrial-rated dependability. 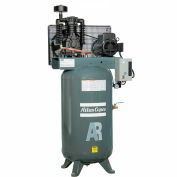 Tank mounted units are available in 5, 7.5, 10 and 15 horsepower models, mounted on horizontal ASME coded air receivers for maximum installation versatility.